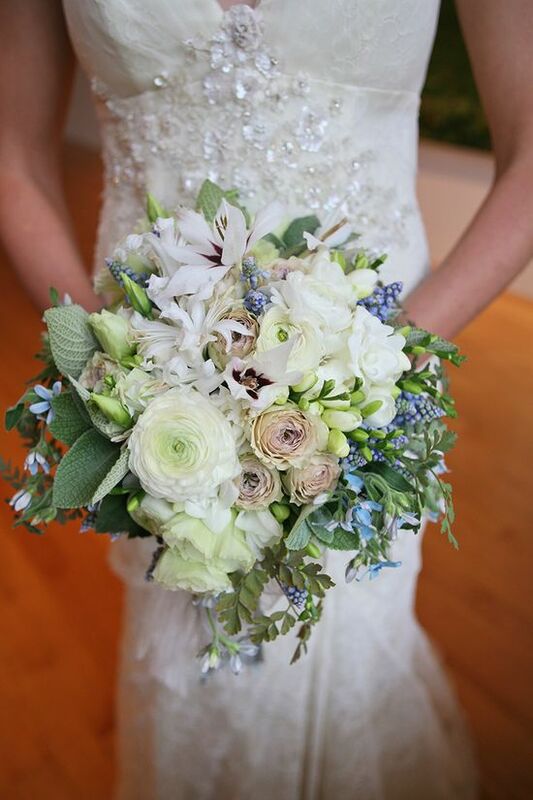 As one Manhattan bride raved, "I choose Ariella because she is a floral sculptor, not a florist. She loved my visions and color scheme - think muted, dusty pastels from a Degas painting - rustic sophisticated". Ariella works in every destinantion, from a Sonoma mountaintop to Manhattan's stately venues; from the Berkshires to the White House - her stunning floral creations have been featured in countless magazines: Martha Stewart Weddings, Modern Bride, Town and Country Weddings and Oprah Magazine to name a few. For the artistic and discerning client - Ariella's designs add a rare elegance that takes your breath away.